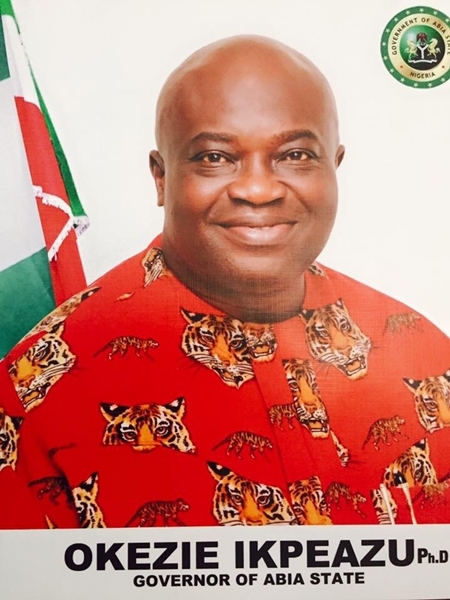 Abia State Governor, Dr Okezie Ikpeazu, has rejected the Federal Government's proposal of establishing colonies for cattle herders in Abia State. In a release signed by Enyinnaya Appolos, the Abia State Governor's Chief Press Secretary, Governor Okezie Ikpeazu, rejected plans by the federal government to establish “cattle colonies” for Fulani herdsmen and their cows in Abia State. Governor Ikpeazu stated that Abia State will not cede any part of her territory to Fulani herdsman as colony for cattle. “We reject any plan to establish cattle colonies for herdsmen in Abia State. We don’t have enough land for our agricultural activities and our people want more land. The Buhari-led federal government in the aftermath of recent killings of over 70 persons in Benue State by suspected herdsmen and other similar killings across the country, had announced plans to set up grazing colonies in states in the southern and middle belt regions of the country to reduce skirmishes between herdsmen and farmers.